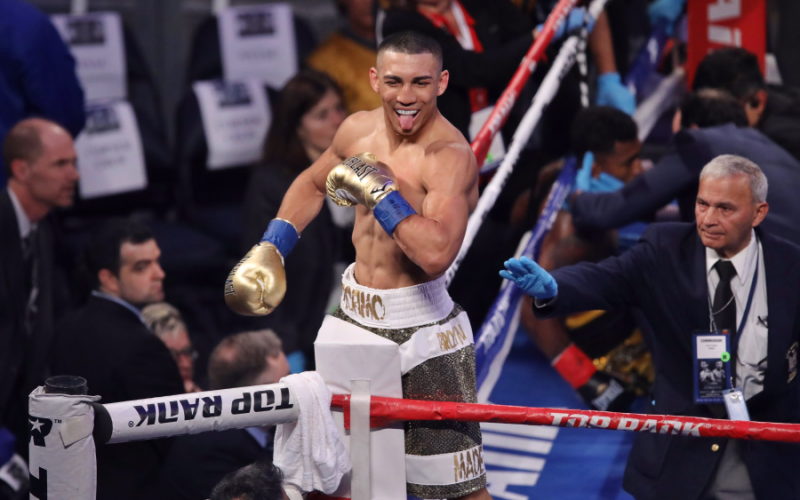 Teofimo Lopez will go undergo surgery on his right hand Friday in California. This follows a dazzling performance against William Silva. The injury was apparently sustained early in the fight. Lopez (10-0, 8KOs) was planning on fighting two more times this year. He now acknowledges that will no longer be the case. Instead, he’s likely to return in late November or early December. Surgeon Dr. George Shin has informed Lopez that the chances of him injuring the hand again are low. Hopefully, this is just a minor issue that won’t have any long lasting impact for a talented fighter.